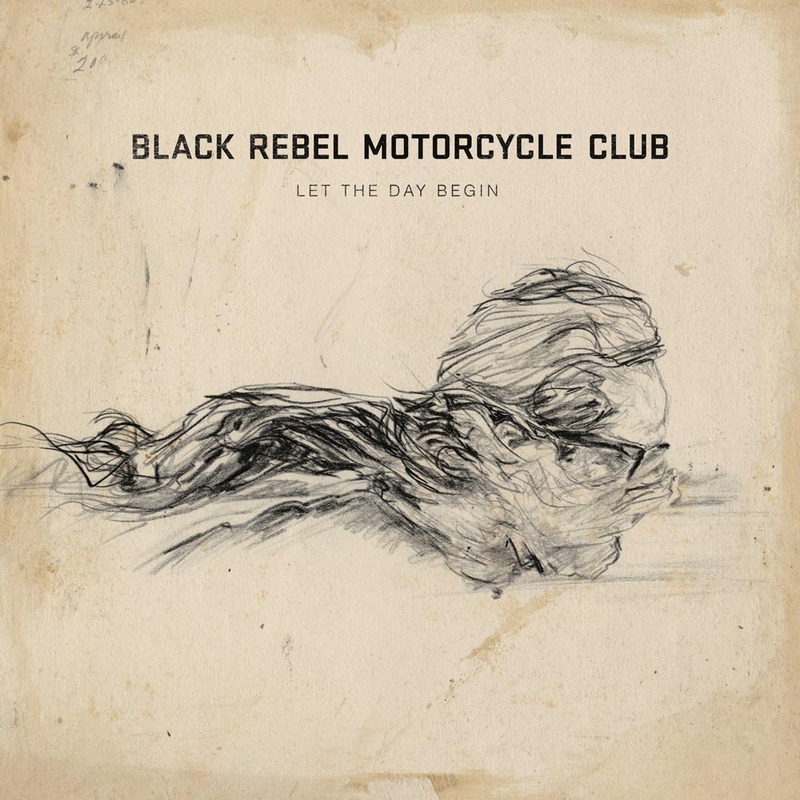 BlackRebelMotorcycleClub Blog: 'Let The Day Begin' Single Available ! 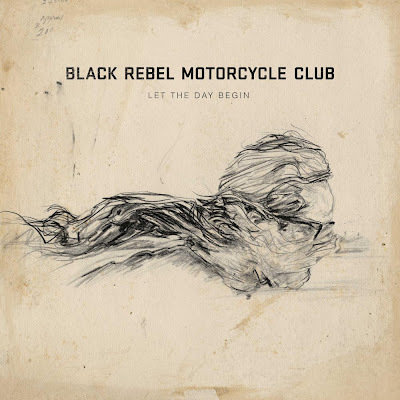 The first single off our new album is called "Let The Day Begin" and it is available now to stream and download for free from our official site. Our new album "Specter At The Feast" will be out March 18th(UK/Europe) and March 19 (North America) and we have UK, European and North American Tour Dates on Sale now...you can grab tickets now from our site as well. More information on album pre-sales in the next few weeks.